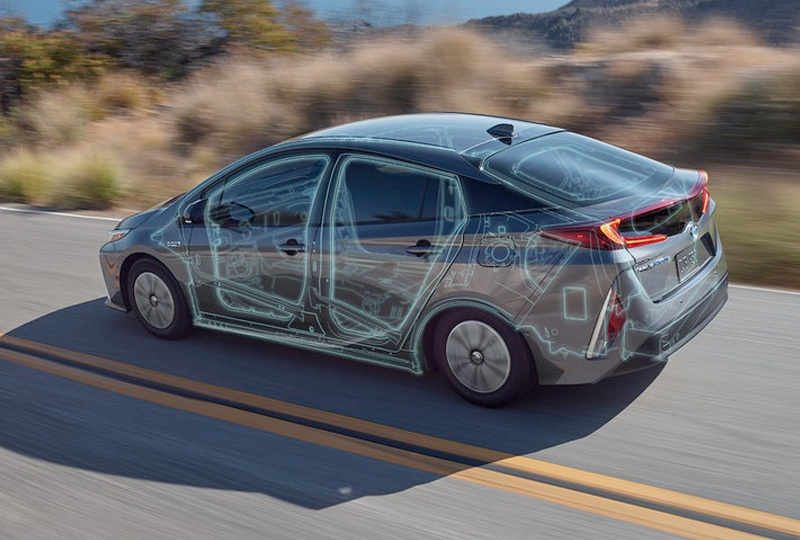 The 2018 Toyota Prius Prime at Briggs Toyota of Fort Scott in KS, serving Pittsburg, KS, and Nevada, MO, is a luxurious hybrid car for the modern driver who wants comfort and convenience. The elegant exterior has purposeful aerodynamic elements, including an active front grille. The low center of gravity and responsive suspension provide fun handling for navigating the city. 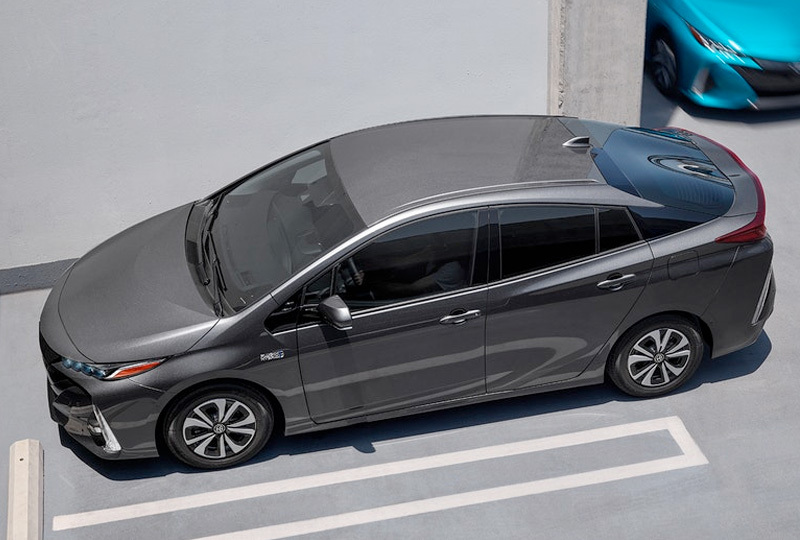 Your plug-in hybrid motor offers a combined 133 MPGe and a total driving range of up to 640 miles1 The premium interior has a modern, flowing design with deeply-bolstered front seats with standard heating for superior comfort. A 60/40 split-folding rear seat creates extra storage space when you need it most. An available, 11.6-inch HD multimedia display offers advanced touch capabilities and the Entune App Suite with navigation. Get the head-up display for a semi-transparent projection of your speed and driving information on the windshield. 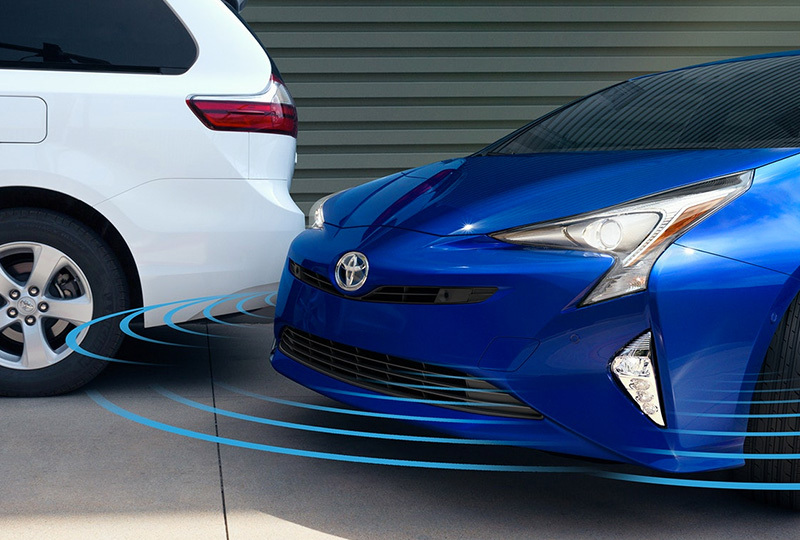 We've got amazing deals on new Toyotas at Briggs Toyota of Fort Scott, KS. Don't wait until all the new models are already gone; come in today and take your test drive! You can visit the dealership located at 1819 South Main Street, Fort Scott, KS, 66701. 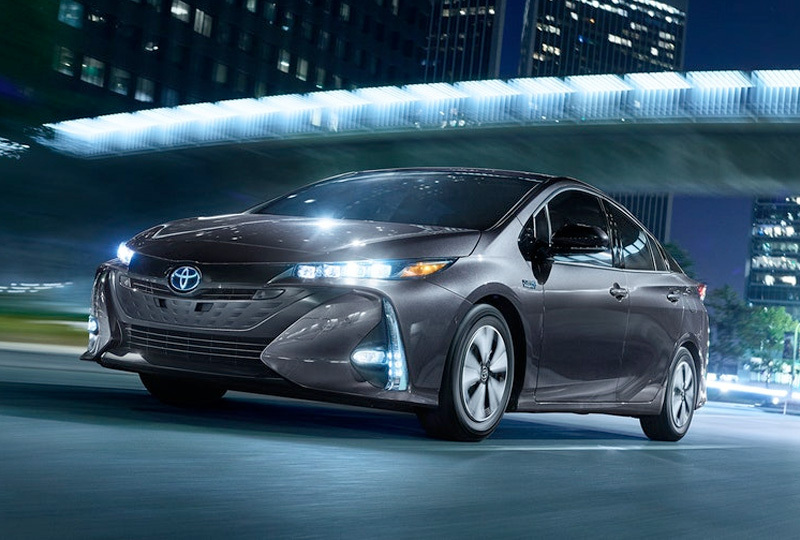 Drive home the 2018 Toyota Prius Prime you've always wanted! 1 Estimated mileage and driving range. Actual results may vary based on driving conditions.